Without the partnership of the Palisades Interstate Park Commission and the New York-New Jersey Trail Conference, hikers would be unable to enjoy the beauty of Harriman and Bear Mountain. 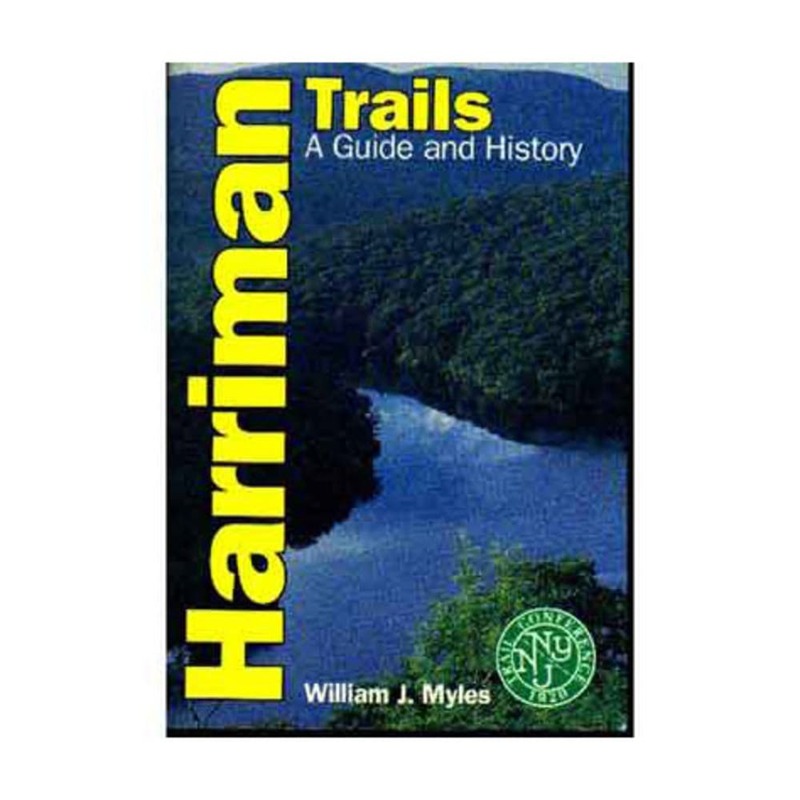 Harriman Trails: A Guide and History, by William J. Myles and Daniel Chazin, describes not only the many trails, but also the rich history of the parks and their partners. 8 x 5.4 x 1 in.